In 2005 EAWOP created a Task Force with the objective of defining the minimum standards that European Psychologists should meet in order to qualify for independent practice in the field of W&O Psychology. The Task Force developed a proposal building on the European Certificate in Psychology (EuroPsy) that the European Federation of Psychologists’ Associations (EFPA) had adopted in 2005. EuroPsy defines a set of requirements (academic education, professional competence, and ethical commitment of psychologists) that are to be met by individual psychologists in order to demonstrate that they can be expected to render adequate services to their customers and employers. EuroPsy is based on an assessment of the educational and competence portfolio of psychologists. Those who meet the requirements are awarded the “European Certificate in Psychology” and are entered in a public web-based register as a “Registered EuroPsy Psychologist” for seven years. The register is managed by EFPA. The certificate can be extended for an additional period provided that certain requirements concerning continued professional development and relevant work experience are met. EuroPsy provides the standard required for independent practice at basic level, or at the point of entry into the profession. EuroPsy Specialist Certificates, instead, specify requirements for independent practice in particular settings at a point which clearly lies beyond entry into the profession. 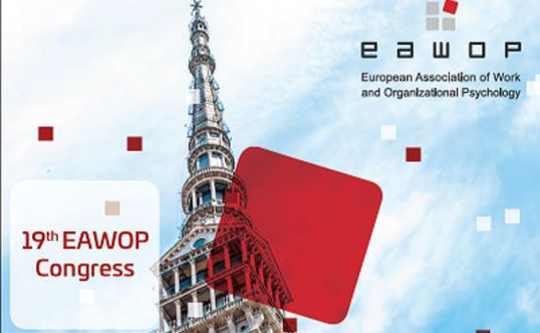 EFPA invited EAWOP to established a Task Force with the mission to develop a proposal of standards for what is now called the Specialist Certificate in W&O Psychology. 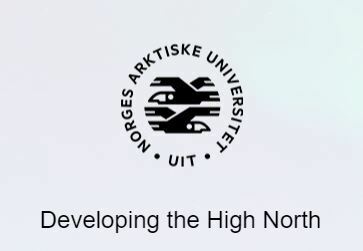 The task force was active from 2005 to 2007, and was chaired by Jose Maria Peirò (Spain), the other members being Marco Depolo (Italy), Lourdes Munduate (Spain, as Eawop liaison), Robert Roe (Netherland), Branimir Sverko (Croatia) and Matti Vartianen (Finland). The final proposal was approved by the EAWOP General Assembly in Santiago de Compostela (Spain) on May 2009. In early 2012 EAWOP established a new Task Force with the goal to review and test the feasibility of the standards. 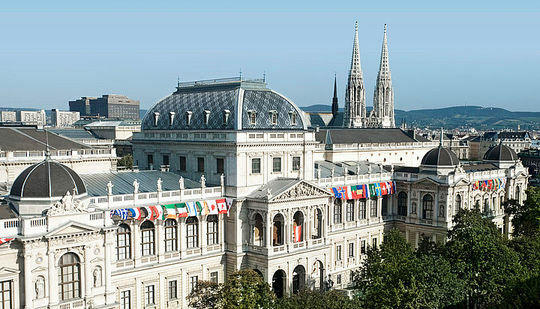 The task force was active from 2012 to 2013, and was chaired by Salvatore Zappalà (Italy, as EAWOP liaison), the other members being Marco Depolo (Italy), Henry Honkanen (Finland), Lourdes Munduate (Spain,), Per Straumsheim (Norway) and Steve Woods (UK). The task force reviewed and updated the 2009 proposal. Click here to see the final proposal of standards for the W&O Specialist Certificate.